We all know that the internet, as with anything, will always be misused with negative consequences. But as young people we know better than most the positive impact it can have on our lives and the lives of our local communities. Whether introducing you to communities of people with similar interests, or offering a comfortable environment to make friends, the internet can be one of the best aspects of our lives. Whether you like it or not, it’s also inescapable. 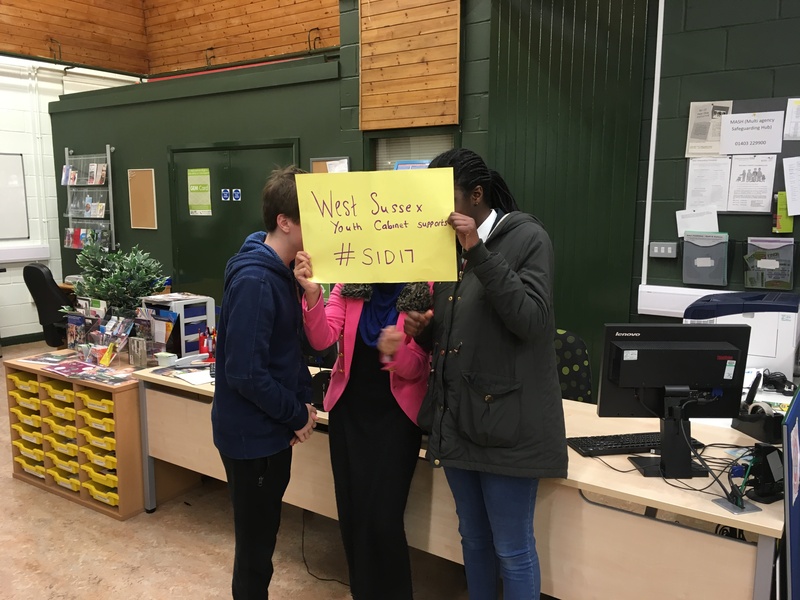 So as its ‘Safer Internet Day’ we as Youth Cabinet wanted to emphasise the positives of the internet, whilst at the same time giving our top tips for how to stay safe online. Better Late, than never, it is never to late to report something – Stay safe on the internet!